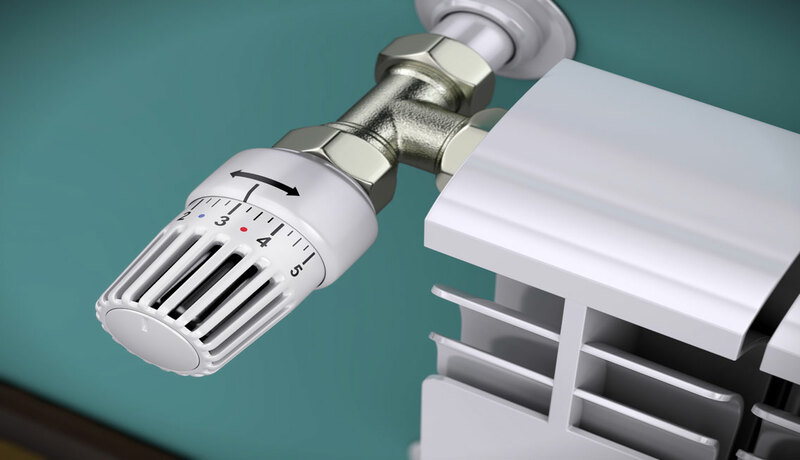 Thermostatic Bimetal & Trimetal : A bimetallic strip is used to convert a temperature change into mechanical displacement. 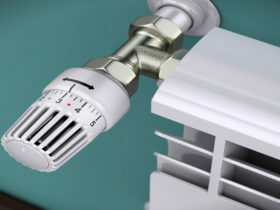 Highly used as a thermostat or Cut-off to protect the equipment. Soft Magnetic Iron Nickel : Strips, Sheets & Foils (MuMetal, Invar, Kovar) are Ferro Nickel Alloys with Nickel content ranging from 35 to 80%. Made for low and high permeability values. Main applications are DC Relays, Cores for Transformer and Chokes & Magnetic Sheilding of devices, components. Sealing & Expansion Alloy : These are materials based on FeNi, FeNiCr and FeNiCo. Highly used for metal-glass and metal-ceramic bonding. Welding & Soldering is possible. The materials are mainly used for the manufacture of stamping, etching, deep drawing parts, apparatus engineering and tools. High Purity Nickel Strips & Foils : features good workability and electrical conductivity. Nickel-Chromium-Alloys : NiCr, NiCrFe and NiMoCr alloys and their welding fillers. They are particularly good corrosion resistant and heat resistant. Nickel & Copper-Alloys : with Ni content of 30 to 70%. They are particularly good corrosion resistant and heat resistant. Nickel-Manganese-Alloys : High Nickel with Low Manganese content alloy. Applications : Electrical Engineering, Automotive Parts, Measurement Technology, Heat Technology, Cladding Material, Chemical & Marine Engineering & Electronic Parts. About Us : We are a NSIC-CRISIL rated company. Along with the material we also provide back-end services which include cutting, slitting & packaging which give the ease and convenience of having individual needs met along with the prospect of saving time.